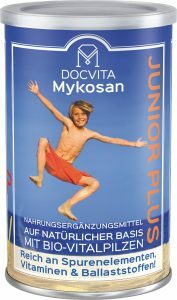 MykoSan JUNIOR PLUS has been specially designed for the needs of a child’s organism. The product is a healthy and at the same time tasty alternative to sugary breakfast cereals or beverages, which are often far from healthy for children in their composition. To develop a product which enhances the health and well-being of your children was particularly important for us. In the younger years we lay the foundations for our later life. In other words, a healthy child nutrition can be crucial to avoid problems in their future life. 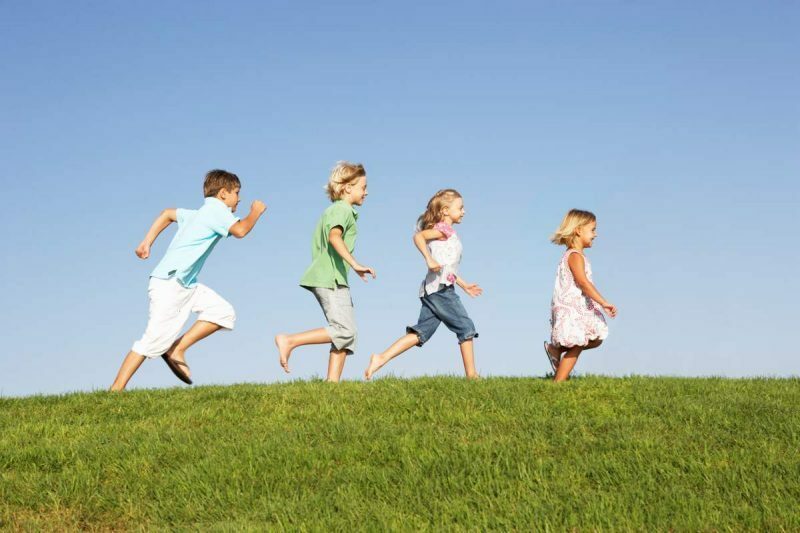 During childhood you set the foundations for a healthy lifestyle in future life. A healthy child nutrition has the aim to provide sufficient energy and essential nutrients. Organic Oat: rich in vitamins H, B1 and B6, iron, magnesium, zinc and dietary fibres. Oat contributes to a normal functioning of the nerve system, the bowels, the red blood cells and the skin and produces a sustained feeling of satiation. Organic Pumpkin Seeds: provides abundant unsaturated fatty acids, vitamin and beta-carotene, just as magnesium, iron, zinc and selenium. Among the most important contents are also phytosterols. Organic Cocoa Powder: The cocoa bean is a high grade and complex food. It contains magnesium, iron and antioxidants. Cocoa has a positive effect on the haemogram and the bone structure. Organic Reishi/Ling Zhi: has been known in China for thousands of years and has been called „mushroom of the long life“. It contains bioactive polysaccharides and triterpene which contribute to a normal functioning of the immune system, the liver and the nerve system. Organic Chlorella: This freshwater algae is especially rich in vitamins of the B-group, but also contains Beta-carotene and vitamin C. In addition they are packed with minerals such as calcium, magnesium, iron and zinc. It contributes to the detoxification of the body and can for example bind xenobiotics but also heavy metals. Organic Camu Camu: Natural vitamin C in highest bioavailability contributes to a healthy functioning of the immune system and to a normal production of collagen in blood vessels, bones, cartilage, gums and skin. Galant: Hildegard von Bingen referred to Galant as the „spice of life“. Galant contributes to a regular digestion gives power and endurance.